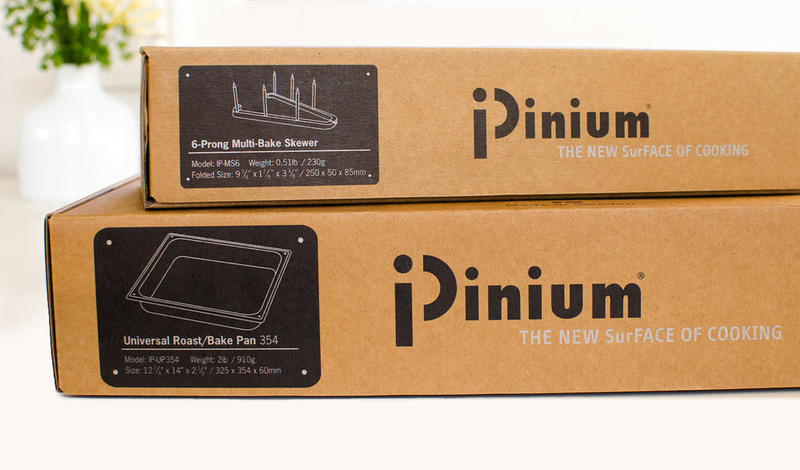 iPinium USA sells high-end Swedish ovenware and needed new packaging to introduce products to the consumer market in the US. 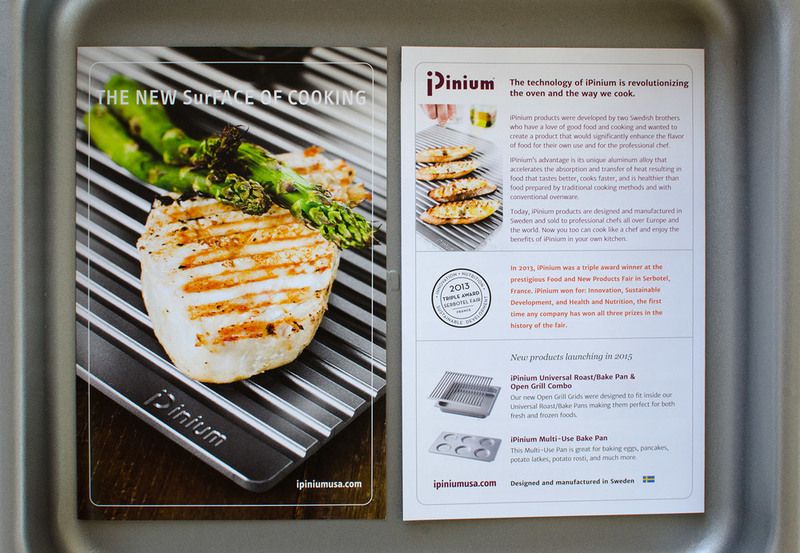 Rena B Design developed simple yet striking packaging for a full range of products, printing in only two colors (silver and black) on Kraft board. 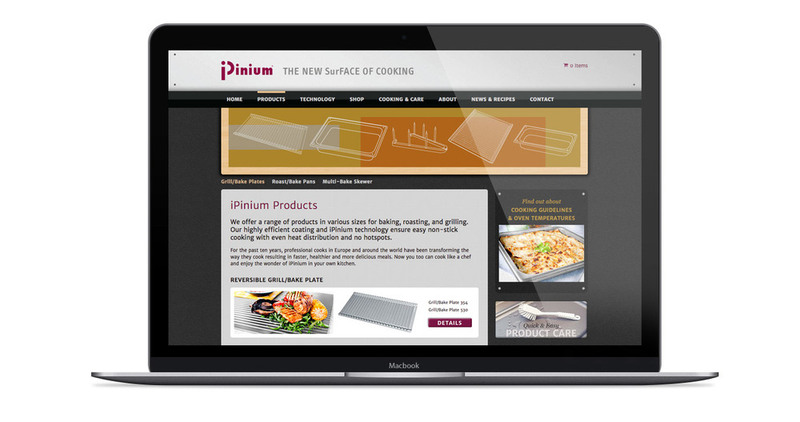 Then we designed and built a custom Wordpress theme and created their mobile-enabled eCommerce web site that includes a searchable recipe blog.